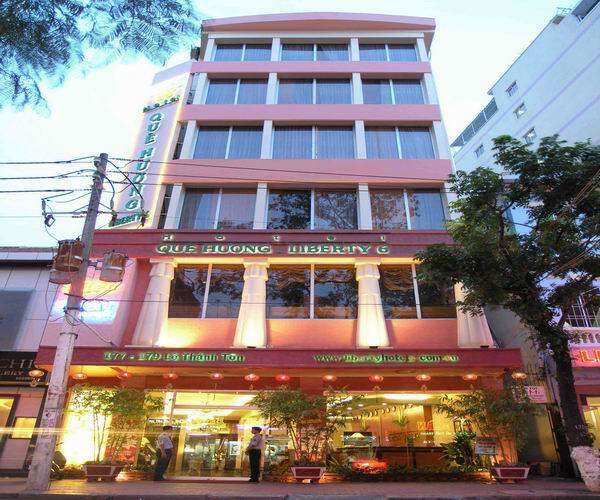 Charming and cozy environment, friendly servicesThe Liberty 2 hotel is famous for friendly services, charming and cozy environment. Famous for warm hospitality and perfect servicesThe hotel is famous for warm hospitality, perfect services and great location. 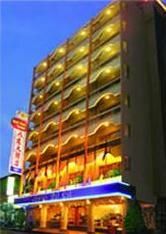 Convenient location, friendly servicesThe hotel is famous for friendly staff and convenient location. Comfortable accommodation, reasonable prizeThe Liberty 6 hotel has a good reputation for comfortable accommodation and reasonable prize. 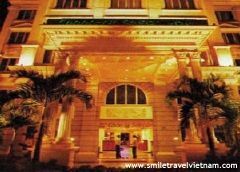 Professional services and charming hospitalityThe hotel is famous for French architecture style, professional services and charming hospitality. Friendly service and well-train staffThe hotel has a good reputation for friendly service, well-trained staff, budget accommodation and reasonable facilities. 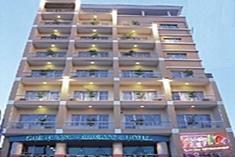 Famous with good hospitalityFamous for food with many restaurants, high quality accommodation and good hospitality. 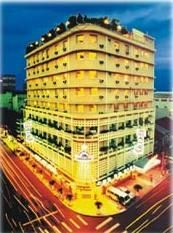 Well-trained staff, good servicesA three-star hotel with full good facilities, perfect services and well-trained staff.